How does one produce a masterwork? 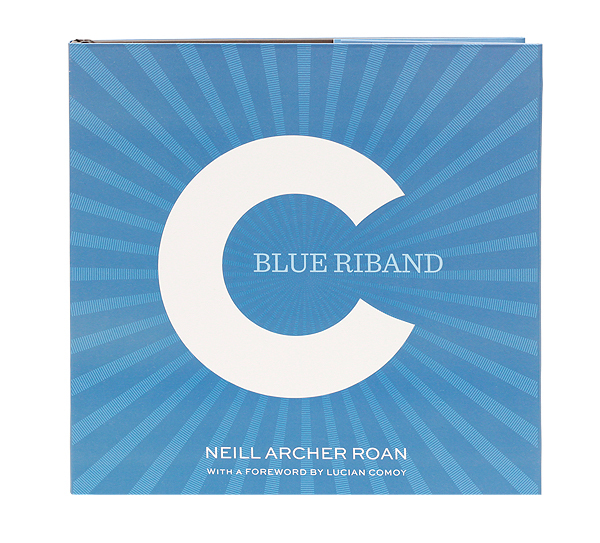 In Neill Archer Roan's case, it's been a combination of years of collecting and casually studying Comoy's Blue Riband briars, followed by finally delving full-bore into intense and in-depth research of the history of the Blue Riband itself, Comoys as a whole, and the multitude of shapes they created across the years. Beautifully presented, full-colored, and thorough, here Neill presents one of the finest collections of the Blue Riband pipe, not only lovingly photographed, but also preceded by a discussion on Neill's philosophy in doing so, and the techniques he used to capture them best. From the dust cover to the forward by Lucien Comoy, to the final chapter of selected "Comoy's Ephemera" and appendix of notes and sources, Neill has produced here one of the finest works, and presentations, on the subject of pipes, period.